In the following article we will be discussing about some of the best colleges currently operating in the Lahore city. After passing the matriculation annual examination, most students become really depressed when it comes to making the choice of an institute where they should continue their education. Although selection a college to seek admission in FSc. ICS, ICom or FA doesn’t sound much difficult but actually it is as the choice you would make right now will play a key role in shaping your future educational career and ultimately the professional career. So in order to make this decision much easier for you, we have listed the top 10 best colleges in Lahore right now for admission in Intermediate for both boys and girls. These colleges have been shortlisted on the basis of various factors like overall reputation, recent results and students reviews. Everyone has their own choices so you may not agree with all of them. So if this is the case then kindly do let us known about your choices through comments and we will review them and add in this list if they are really upto that level. 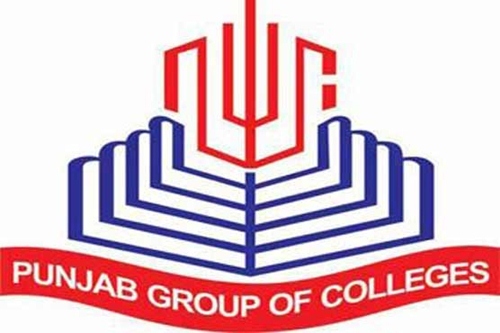 Our list of top colleges in Lahore city starts with one of the oldest institutes in the country which is not only widely recognized for its quality of education within the city but also nationwide. First started as a college, the institute has now grown into a university as well, offering education in various disciplines from intermediate to Ph.D level. 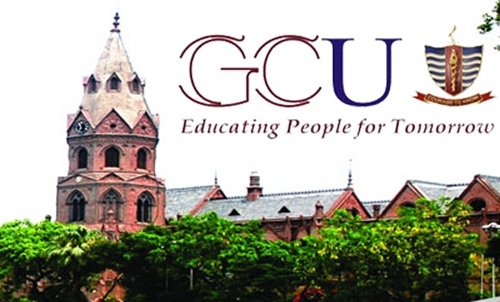 Due to its strong market reputation, the Government College University (GCU) also holds one of the highest job placement ratio in the country. Established back in the 18th century, the Forman Christian College has a very long history and its achievements during this long time period, makes it one of the best educational institutes in the country right now. The institute has produced many of the Pakistan’s top leaders in various fields like politicians, judiciary, journalism, armed forces, industry and literature which is why it is one of the most preferred institute for students looking to seek admission in FA, FSc, ICS or ICom after passing Matric. When it comes to a specialized educational institute for women in Pakistan, the name of Kinnaird College will always remain among the top ones. Established in 1913 before the independence of the country, Kinnaird College for Women University operates now as a semi-government institute and is widely considered as one of the most prestigious education institutes of Pakistan. Many female alumni’s of the institute have made a name for themselves in various professions which directly reflects the quality level of education being taught there. Another educational institute that has remained among the top institutes of the country for women’s education for so many years now, the Lahore College for Women University started its operations during 1922. Being one of the oldest female institutions in the country, it offers education starting from the intermediate level after Matric up to the Ph.D. degree level in which thousands of students are enrolled at the moment. The next institute on our list is not only operating in Lahore but it also has a large number of branches in other major cities of the country as well. Apart from colleges, the group also has multiple universities which means that students who will seek admission in Punjab College at Intermediate (FA, FSc, ICOM or ICS) level can easily continue their education up to Ph.D level while remaining with one educational institute. 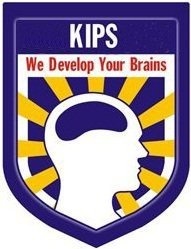 KIPS is an educational group that consists of a large number of schools, colleges and academies. The institute has branches in all major cities of Pakistan where it provides quality education with modern day educational facilities. It teaching staff is very highly qualified and is also well-trained in teaching through latest methods. 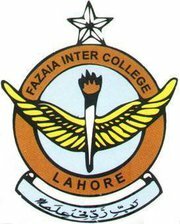 A part of the large Pakistan Air Force schools and colleges network spread nationwide, the Fazaia Inter College Lahore has been working since 1949. Although it is a co-educational institute but the classes for male and female students are organized entirely separate. The students of the college perform really well in board exams and are often among the position holders for FBISE intermediate annual examinations. A complete educational institution start from preschool and going upto the level of postgraduate, the Queen Mary College, Lahore has been a major institute of female education in Pakistan for so many years now. The college started its operations with a few students and now its students have grown into thousands and faculty members in hundreds. 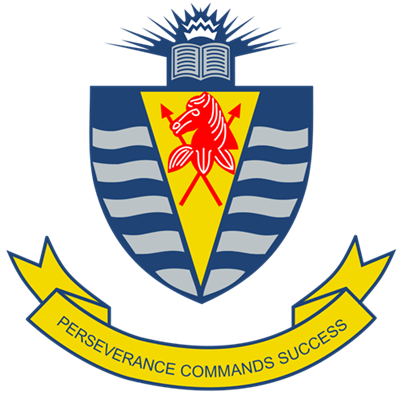 A semi-private school for boys, Aitchison College offers education from grade 1 to 13. The college has been operational for over 130 years and during this time period, it has successfully produced a large number of leading professionals in different fields. Students who want to continue their education while also keeping a focus towards sports should definitely consider Aitchison as their first choice for admission. The Garrison College has separate campuses for boys and girls through which it plays a vital role in shaping the future of thousands of students. The college posses a really well-educated and experience teaching staff that use all their knowledge to best of their abilities in order to help students in passing their intermediate (FA, FSc, ICS or ICom) and prepare themselves for future challenges in both educational and professional careers.